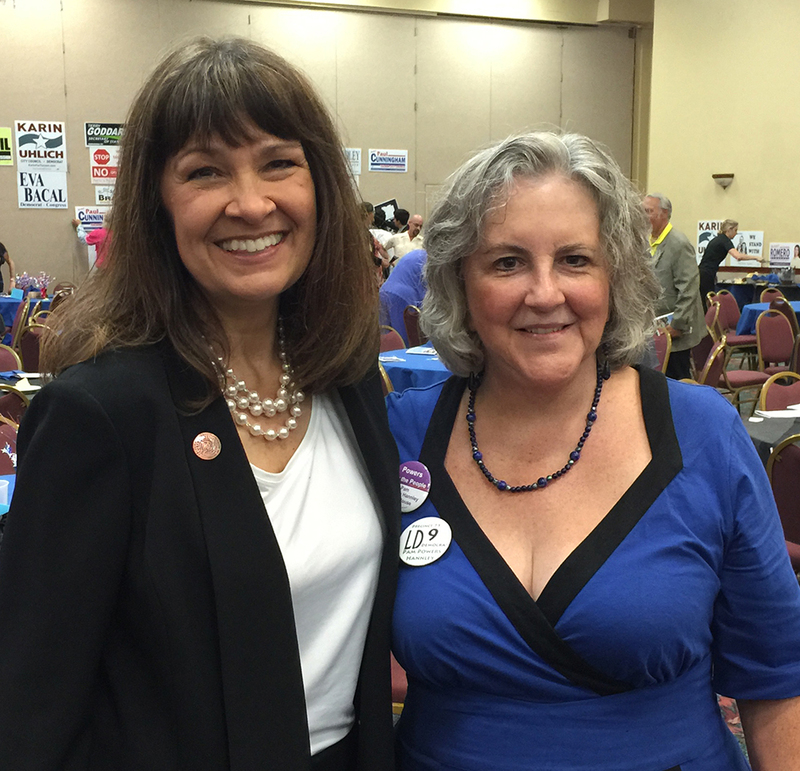 LD9 state senate candidate Victoria Steele with Pamela Powers Hannley, LD9 House representative. LD9 Rep. and Congressional District 2 candidate Victoria Steele with Pamela Powers Hannley, LD9 House candidate at DGT Luncheon in September. The beginning of a New Year is often a time for transitions. On Monday, January 4, 2016, I will make a major life transition as I step down from my 11-year position as Managing Editor for The American Journal of Medicine. Beginning in 2016, I will be working part-time as the Journal’s Social Media/Technology Editor, managing the blog, Twitter, Facebook, and other social media accounts, as well as writing occasional editorials, like this one in the January issue. Why am I voluntarily leaving a great job? Because I want to work for the people of Arizona in the Legislature, and I am willing to put the work in to get elected. This transition will allow me to dedicate more time to my campaign for the Arizona House, representing Legislative District 9. 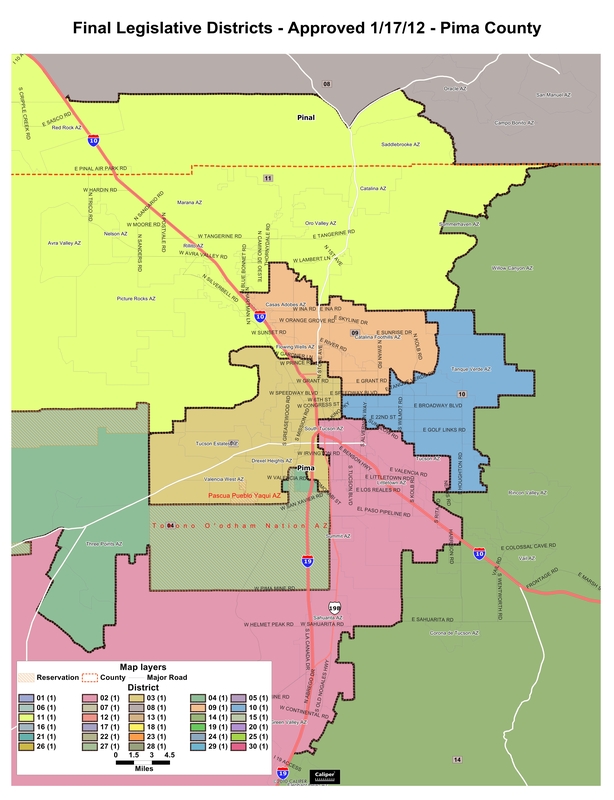 This is the seat currently held by Rep. Victoria Steele, who is challenging CD2 Rep. Martha McSally for Congress in 2016. I’m it in to win it. Transitioning from full-time to part-time will give me the time to knock on more doors, attend events, and talk with more constituents about my ideas for making Arizona more prosperous and more equitable place to live. Don’t we make a great team? Here I am with LD9 Senator Steve Farley and LD9 Rep. Randy Friese at the DGT Luncheon. I will be out and about collecting signatures, $5 Clean Elections Contributions, and seed money. I would love to have your help as a volunteer. 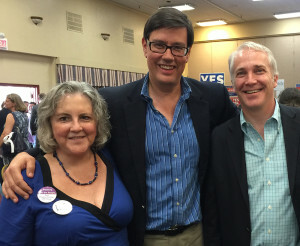 There are links at the top of my home page to contact me, and I will be posting canvasing events, speaking engagements, and campaign news on my website PowersForThePeople.net, on Twitter (@p2hannley), on Instagram (p2hannley), and on my campaign’s Facebook page. Rumors have been swirling around Tucson about a few men who want to be appointed to this seat, but none of these would-be appointees has a campaign registered with the Secretary of State. I established my campaign before Labor Day and have been workin’ it ever since. Also– Steele has been a strong fighter for women’s rights and the Equal Rights Amendment in the Arizona Legislature. I want to continue her legacy and broaden it. I’m a hard worker, and I will work hard for you in the Legislature. As a Clean Elections candidate, my campaign is being run on a shoe string, and I need the support of the people to win. If you live in LD9, please support my campaign by signing my petition and making a $5 Clean Elections Contribution here at the Secretary of State’s website. If you are eligible to vote in the US, you can contribute seed money up to $160 to my campaign PayPal account (p2h@iCloud.com). Just click on this Powers for the People donation button (below) to link to my Pay Pal account and make a donation. As a Clean Elections Candidate, I can accept donations from people only (not corporations, PACs or unions). For campaign finance reporting, please type your employer name, your occupation, email address, and phone number into the “special instructions” box on the PayPal form. Thank you! Next articleIs Doug Ducey the governor of Arizona, or Andy Tobin’s BFF?